Apple products have the most advanced ecosystem of iOS and macOS bundle. All of their applications work together incredibly well. In fact, they do it the way we intuitively want them to. Messages application flipped the view of users on how the text messaging app should really look like in 2011. With all the recent updates Messages application has tons of remarkable features to offer. Most Apple devices users buy 2 or more iOS/macOS devices with the iPhone on the top of sales. To make our life easier, they added access to all messages on both cellular and non-cellular devices. 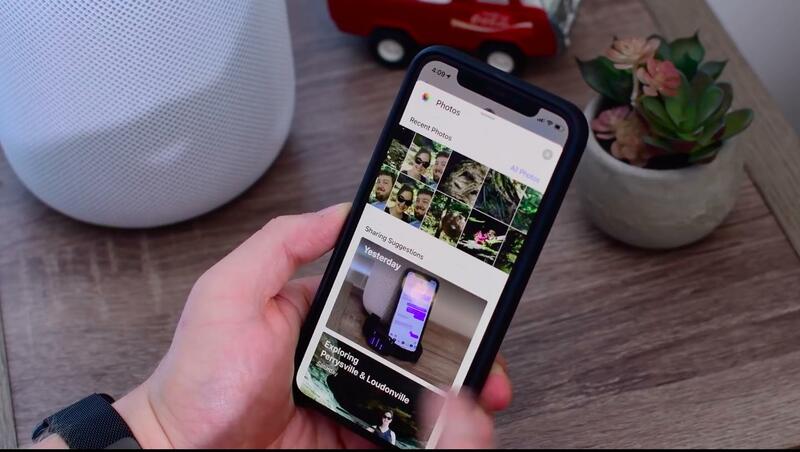 If your friends and relatives use the same devices, you can exchange texts via both cellular and internet and type messages on iPhone, IPad or Mac with no restrictions. 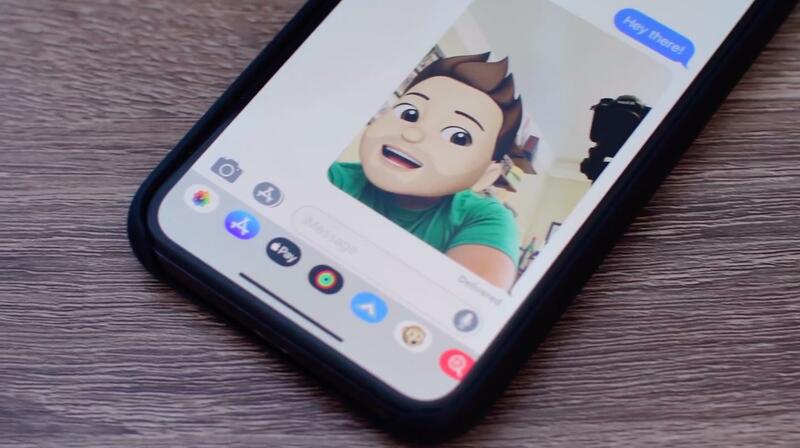 Face ID technology endowed this app with a brilliant emoji-making studio. 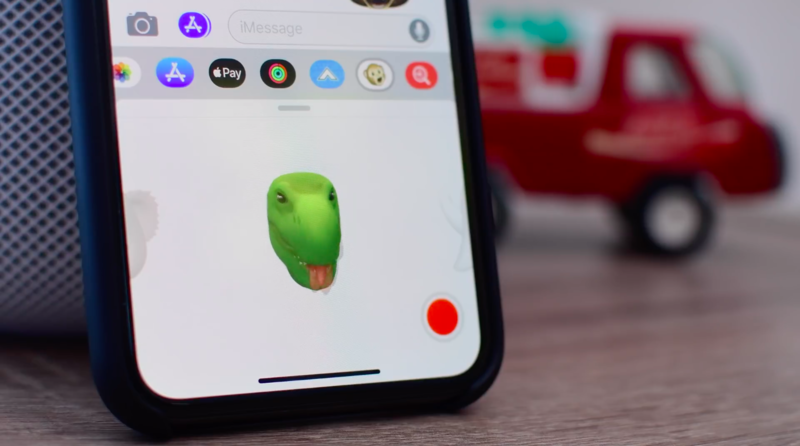 All in all, it’s clear, that Apple wants us to use Messages more, than any other application, but do they have enough features to be on the very top? I think, that they lack something. Let’s figure out what. What To Do With Important Messages? This question bothers me almost every day. It happens, that I receive some important appointments or to-dos. There are no problems with that when clients write me on WhatsApp, Viber or Facebook. I just add what I need to favorites! That’s such an easy task to be done, isn’t it? Hopefully, we would see stars, hearts or something like that in iOS 13. Otherwise, it would be awkward. The majority of messengers have an option, that allows us to choose whether to save incoming photos automatically or not. I use Messages mostly for chats with family members and friends, and sometimes I want to return to some images. For that purpose, I have to scroll down furiously instead of simply choosing one from Camera Roll tiles. It’s clear, that users will go fifty-fifty about this feature, that’s why it has to be optional. It would also be nice to choose certain contacts to save photos from them. I would definitely add my wife and children to that list. When Did I Receive It? Ok, I can understand, that Apple wants their interfaces to look as clean as possible, but what is the purpose for constant hiding of timestamps? iPhone 4 is history, modern screens are much bigger, so there’s completely no need in hiding elements. Especially, when they are as important as time. It’s not a big problem to swipe to see it, but it would be quite good to have this feature optional. When I bought my first iPhone back in 2008, I was amazed by the ability to swipe items to delete them. It felt like the most comfortable interface feature ever. What do we see now? In Messages, we have to do 3 actions to answer a chosen line or to delete it. Choose a message, then tap the “More” icon to reveal delete and forward options. I suppose, that the vast majority of users is confused by such a complicated operation. iPhones used to be great due to simplicity and intuitive approach. It seems, that there are no more people, who see it the way Mr. Jobs used to. Messages app is one of the most secure on the market because all texts are encrypted before sending. They can be decrypted on a receiving phone only. No one is able to read them in between. However, it lacks a feature, that notifies your contacts if you changed your device. Things happen, so it would be nice to feel sure, that no one strange may forward you a message from a lost phone. Apple Messages is still a very good application, but it certainly lacks some obvious features. Yes, those times when Apple was the biggest innovator are gone, but I see no difficulties in keeping the brand with logical decisions.